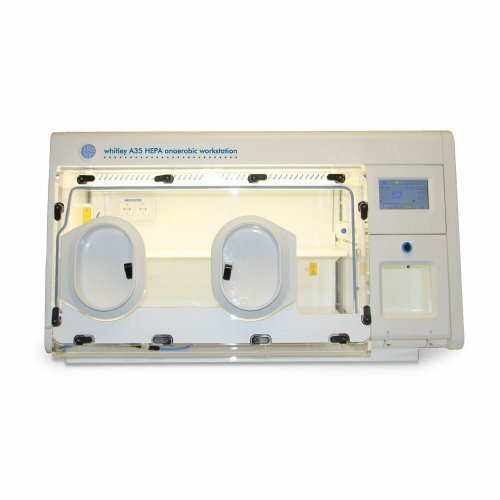 A 3-port hypoxic workstation with easy access to the whole incubation area. 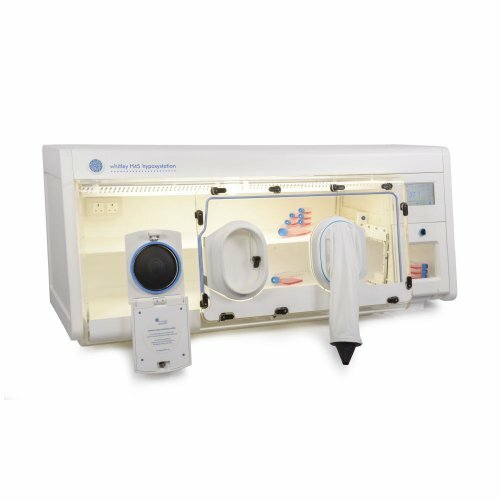 This workstation is ideal for all research requiring the ability to accurately control oxygen, carbon dioxide, temperature and humidity. 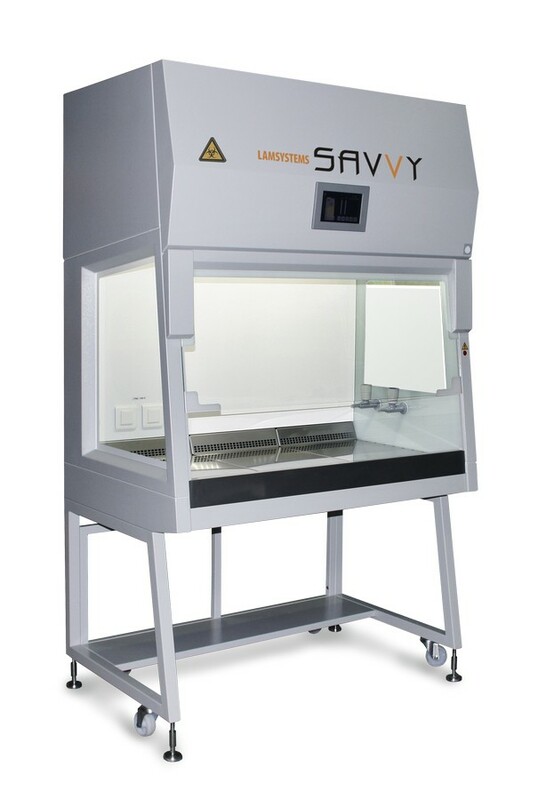 The H35 Hypoxystation creates hypoxic and anoxic conditions within a controlled and sustained workstation environment. It is ideal for researchers wanting to accurately control oxygen, carbon dioxide, temperature and humidity. 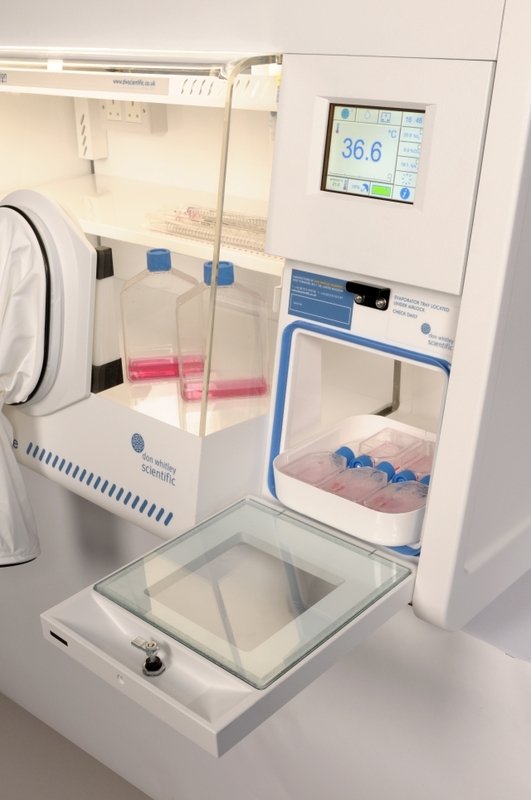 The Whitley A85 Anaerobic Workstation has been created to enable both research and clinical scientists to carry out microbial manipulation within a secure anaerobic environment. The Whitley A35 HEPA is an anaerobic workstation with a unique internal HEPA filtration system. 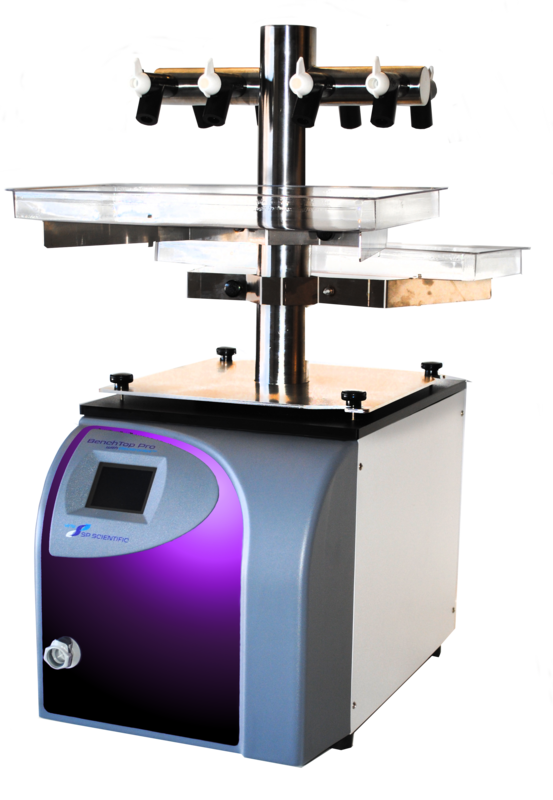 It provides excellent conditions for the processing, incubation and examination of samples without exposure to atmospheric oxygen. 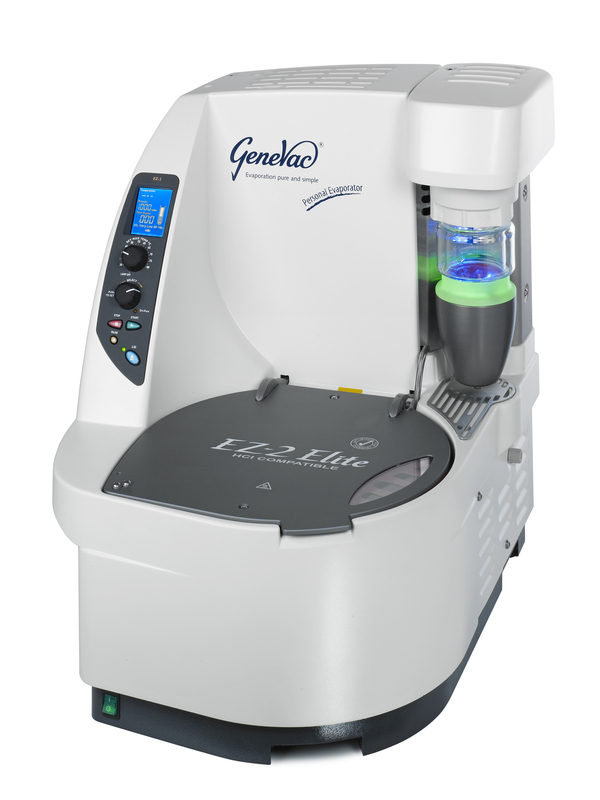 The third generation of the EZ-2 Series is the pinnacle of parallel evaporation that draws on the expertise of Genevacs' engineers and the experiences of many scientists in the laboratory. 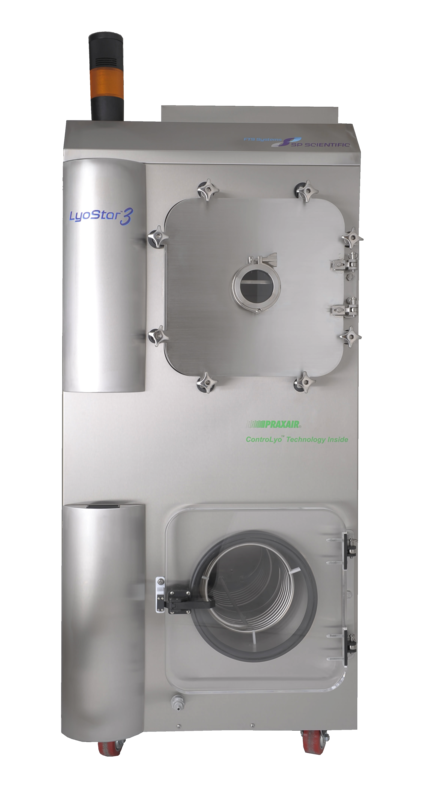 The LyoStar3 is designed to meet the needs of R&D professionals. Ein vielseitiger Hochleistungs-Gefriertrockner aus dem Hause SP Scientific. 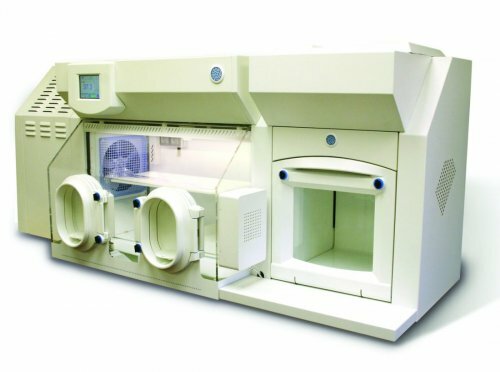 Präzise, effiziente und flexible Probenvorbereitung mit dem Microlab 600.